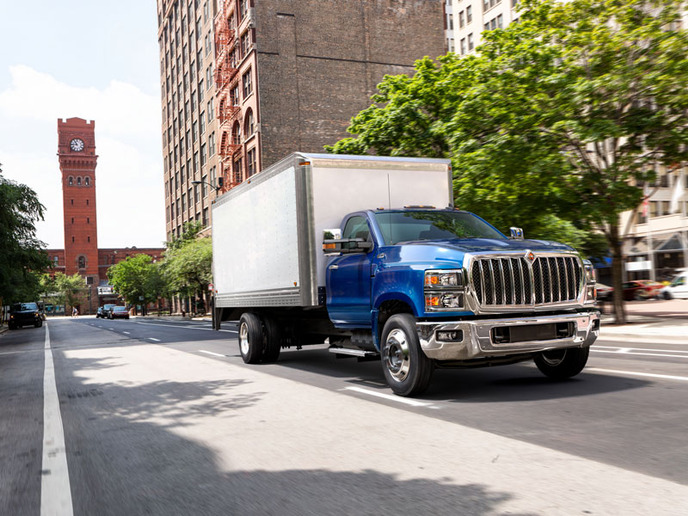 International touts the CV's "commercial-grade" features, such as a gear-driven transfer case; a high-strength, low-alloy steel frame rail; and a forward-tilting hood. 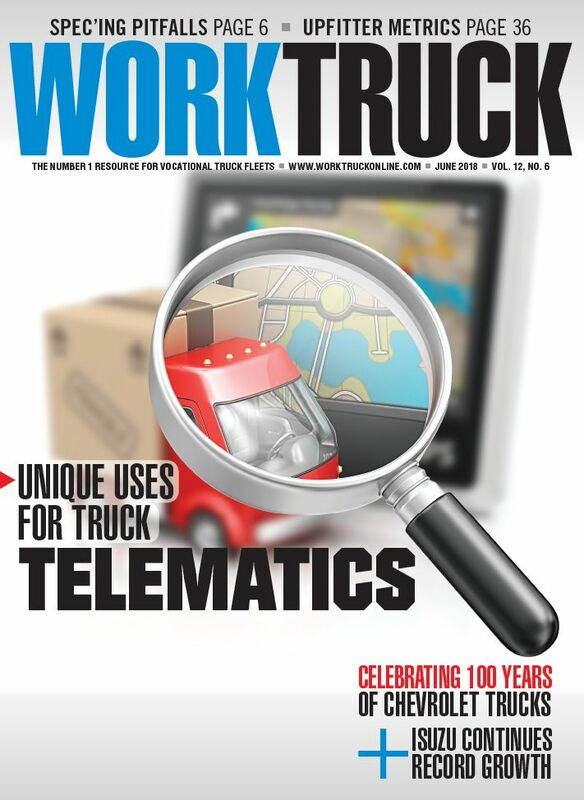 International Trucks unveiled its new CV Series, a Class 4/5 truck that it emphasizes is designed, distributed and supported by a company specializing in commercial vehicles. 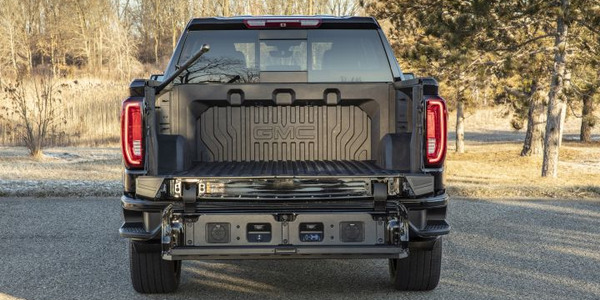 In its Nov. 7 announcement in Chicago, the company touted the truck’s commercial-grade features, starting with a gear-driven transfer case, a high-strength, low-alloy steel frame rail, and what International says is the industry’s only painted chassis for enhanced longevity and corrosion resistance. 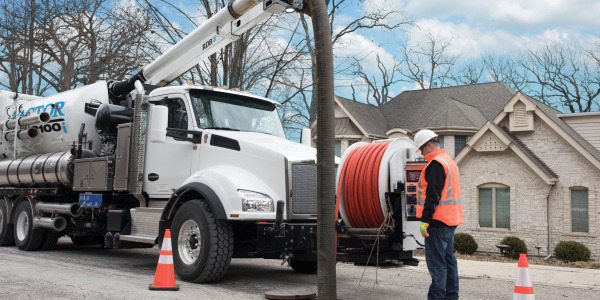 For faster, more convenient service, the CV Series includes a commercial-style forward-tilting hood, which provides easy access to the engine and to routine maintenance points. Under that hood is the International 6.6L, 350-hp engine with 700 lb.-ft. of torque. 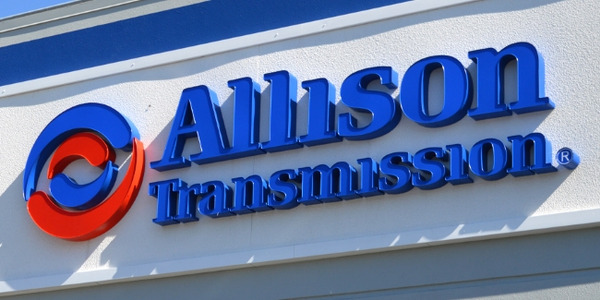 With two Allison transmission options, the CV is capable of handling up to a maximum GCWR of 37,500 pounds. 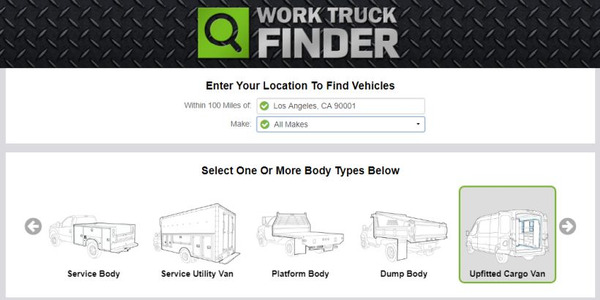 The International CV was designed to be easily upfittable for a wide range of body types and vocational applications. 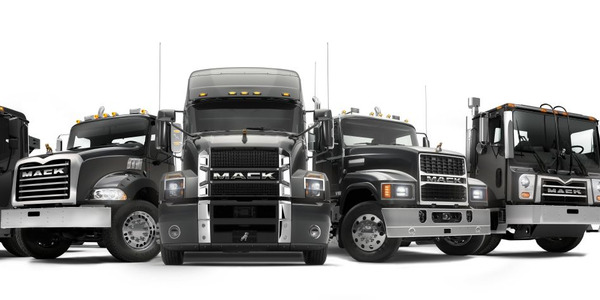 The CV Series can accommodate the wide range of specialized body types, from delivery trucks to utility trucks. Straight frame rails with no rivets on the top flange provide a clean area from cab to axle, making it easy to mount bodies for virtually any commercial-grade application. 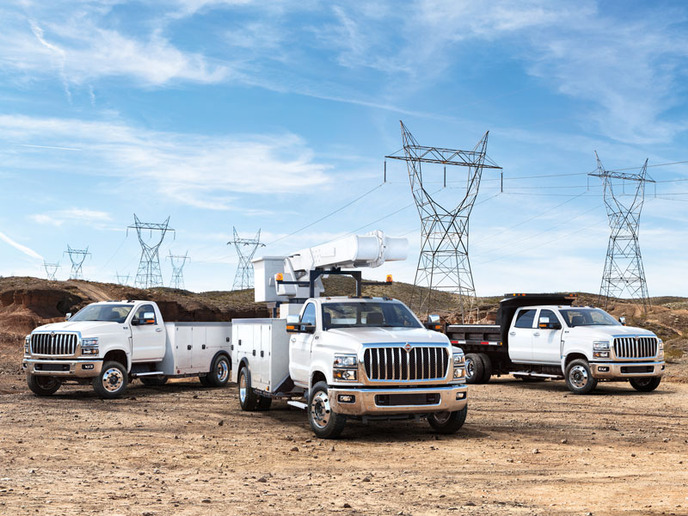 Like other International trucks, the CV Series is outfitted with HuckBolt chassis fasteners, which it says provide consistently superior clamping force without re-torqueing and won’t come loose even in extreme environments. 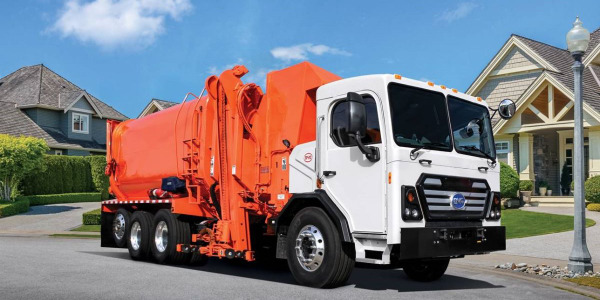 Accommodating the configuration options required by different bodies, the CV Series offers a dual battery box mounted under the cab, as well as multiple fuel tank options, optional exhaust outlets to suit the vocation and body, and multiple wheelbase options. 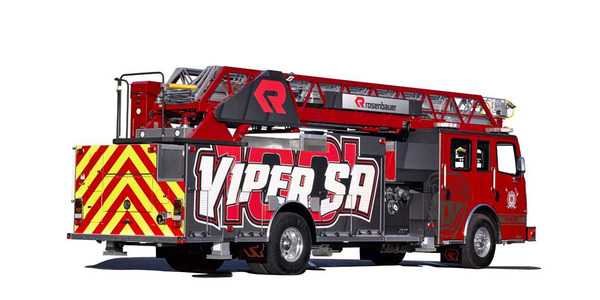 CV Series customers also have access Truck Specialty Centers, owned and operated by International Truck, for custom engineering solutions. 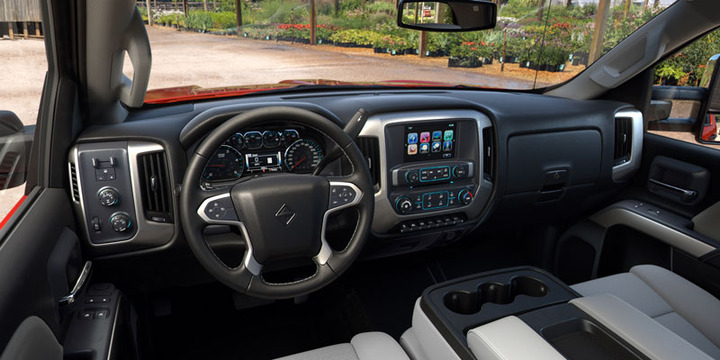 In the cab, multiple infotainment options are available, including an 8-inch color touch screen with navigation and, for the first time in an International truck, Apple CarPlay and Android Auto. 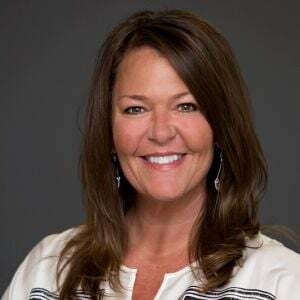 The International DriverFirst philosophy, which it announced in 2016 and used as it redesigned its line of heavy-duty trucks, also is at work with the CV. 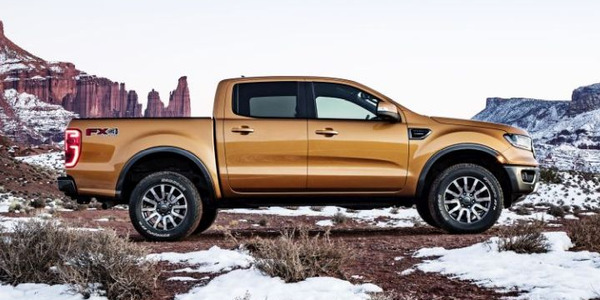 The truck offers automotive-like comfort, featuring premium interior finishes and outstanding driver ergonomics, says the company. Multiple infotainment options are available, including an 8-inch color touch screen with navigation and, for the first time in an International truck, Apple CarPlay and Android Auto. 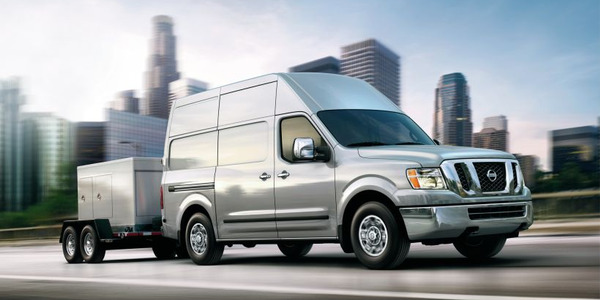 Added comfort is offered by what International says is the segment’s only optional air ride suspension with an engine-mounted compressor, which can be used to adjust height and provide a smooth ride for cargo protection and crew comfort. 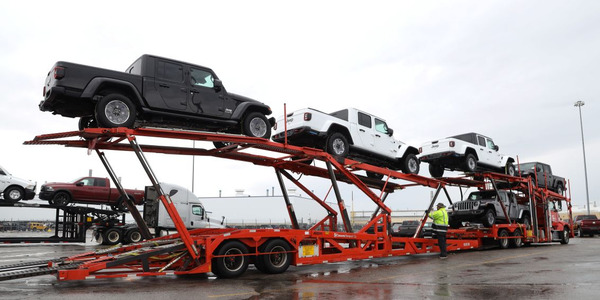 Watch for more coverage from the Chicago launch of the CV.